An exquisite blend of naturally detoxifying condiments such as ginger, lemongrass & lemon peel come together with authentic Ceylon green tea to create a uniquely flavourful combination. Once infused, the whiff of citrus & natural ginger creates a therapeutic aroma, only to be enhanced by the perfect balance of zesty lemon & lightly brewed tea upon the first sip. 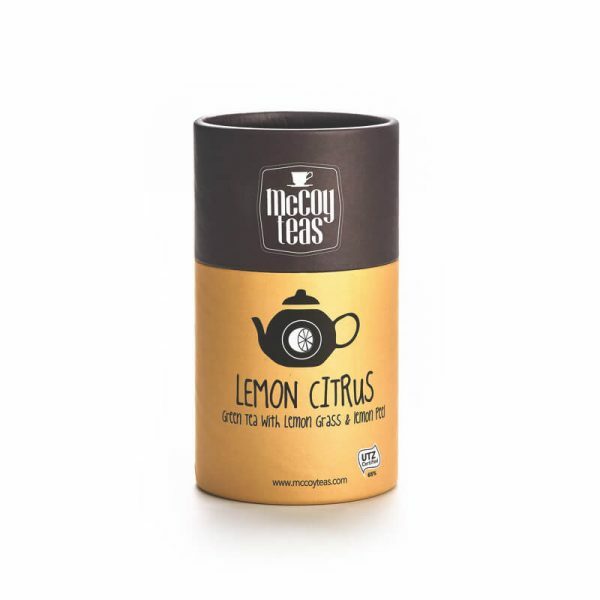 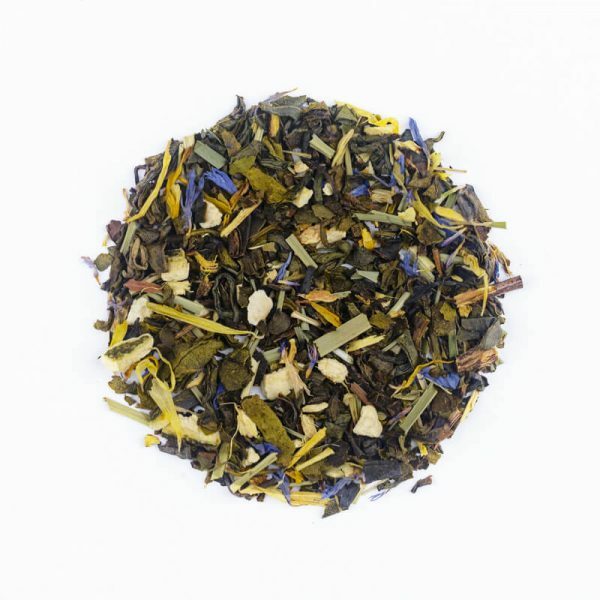 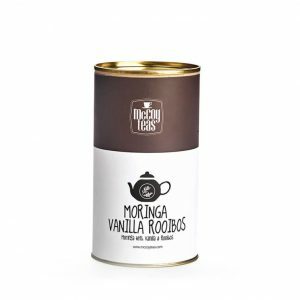 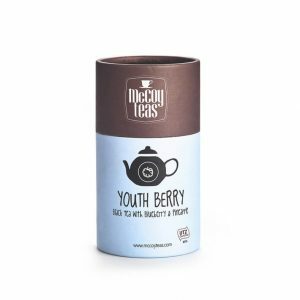 Enjoy feeling refreshed with a tea that is light on your tongue and soothing down the throat.